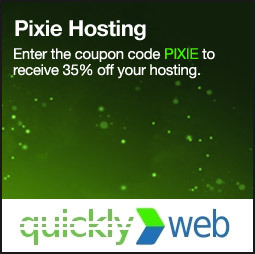 Pixie support wiki and forums. FAQs, Installation, Getting started and development tutorials. Pixie was unable to load this page from Google. Click here to read the article on Google Code. Copyright 2019 Lucid Crew. Released under the GNU General Public License v3.